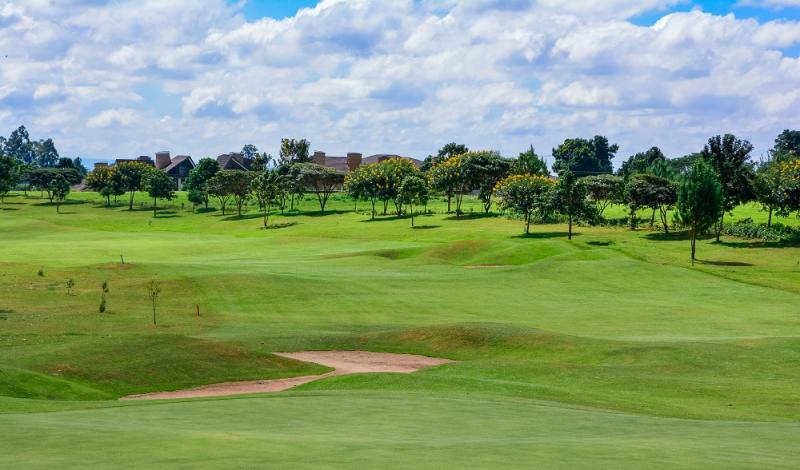 Migaa is an integrated Golf estate on a 774-acre land. 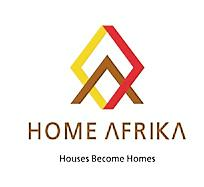 Located from Nairobi’s central business district, within Kiambu County and it is just 10kms from the Northern by-pass. The project features hospitality, commercial building, and shopping centre/malls, sports complex, 18-hole golf course. The Migaa philosophy is based on environment sustainability; with one acre of green for each acre built. Migaa Water front Plots is situated in the lush vegetation of Migaa on a point of land that projects into the calm clear waters of the lake. 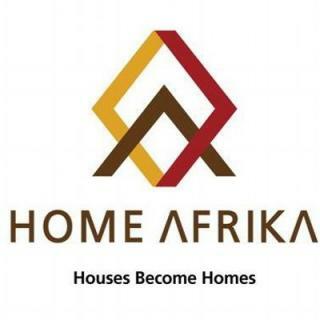 This offering is the first of its kind and presents a unique opportunity to invest in Migaa. 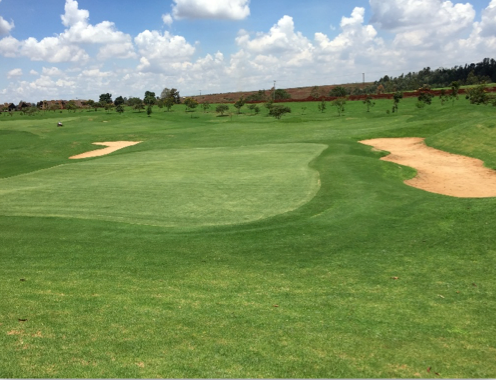 Migaa also offers you Golf fronting ¼ acre plots on our signature 18 hole a great offer for golfers to enjoy a great course in a tranquil environment.